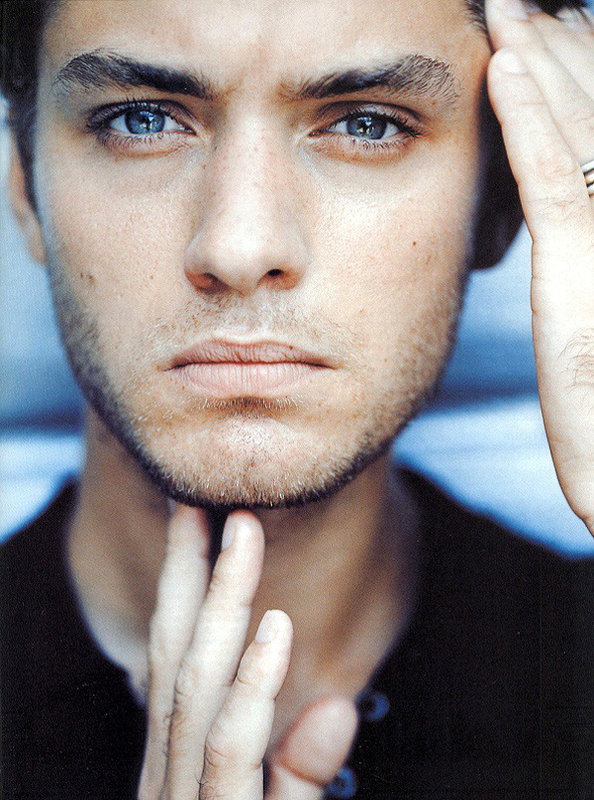 Handsome and talented, Jude Law first came of note in 1997's Gattaca. In 1999, he earned an Oscar nom for his turn in The Talented Mr. Ripley. Law has followed up with leading roles in Enemy at the Gates and A.I.. The in-demand ator has five films in line for release during late 2004.